◆ Deep hemostasis, foot control outputs, mild hemostasis. ◆ According to the depth of hemostasis, the output mode stops automatically. 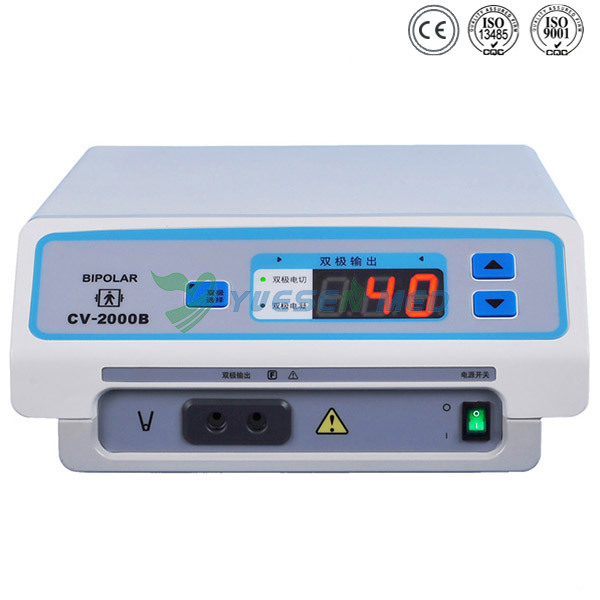 The output power will not reduce when operating in dry and bleeding spot. 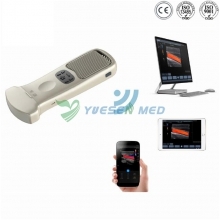 ◆ Foot control mode: When the tissue reach the coagulation effects, the output power declines slowly. to keep the forceps from sticking and over burnt for tissues. neuromuscular, to increase the security. 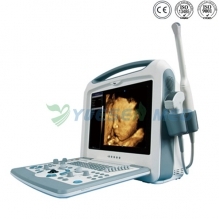 ◆ Microcontroller system allows this unit can be used in many delicate surgery. ◆ Bipolar cut :macro bipolar.